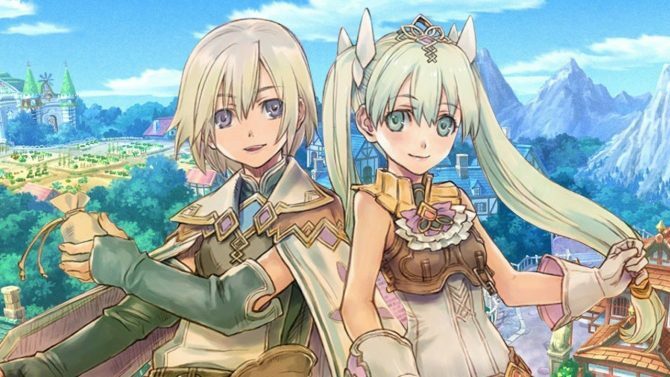 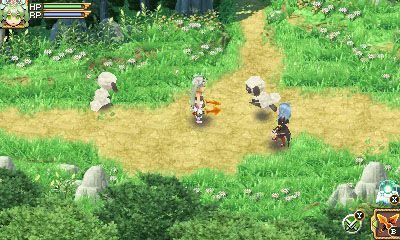 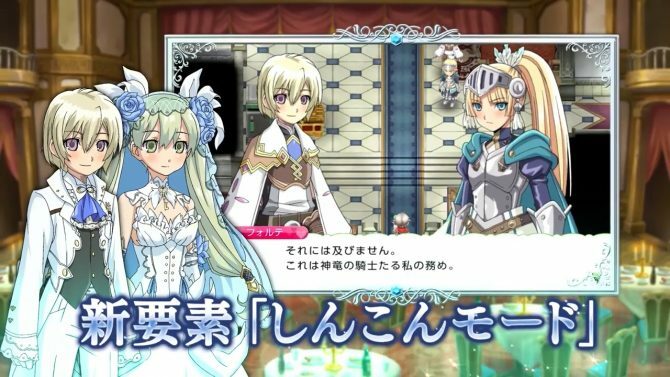 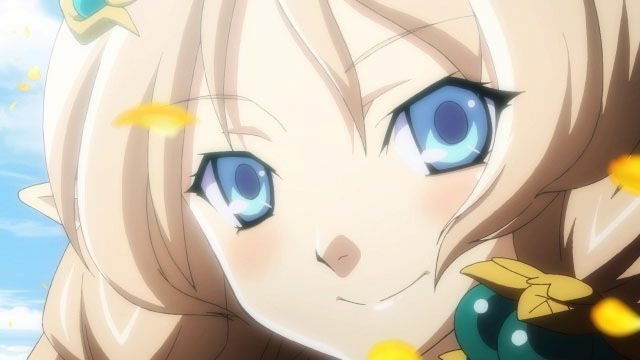 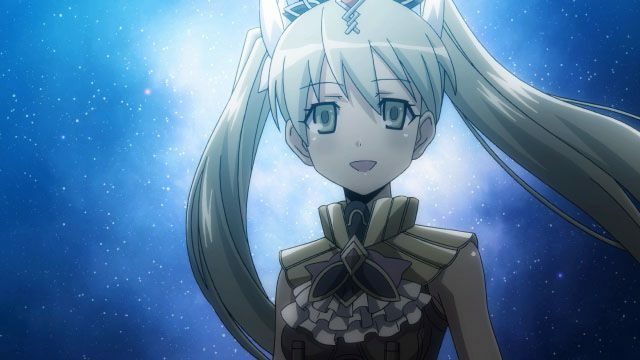 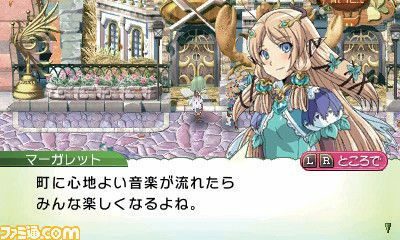 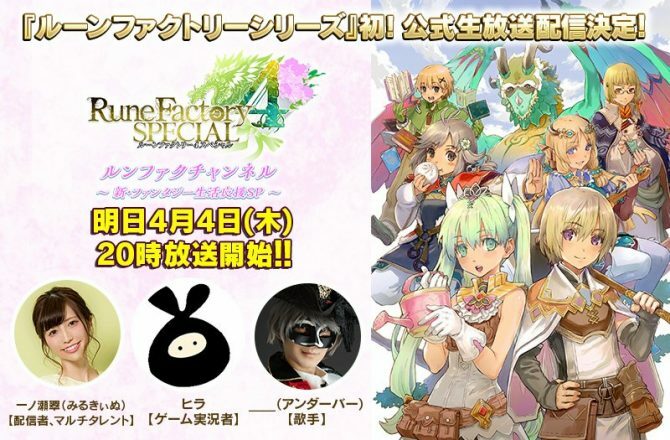 Rune FaChannel stream on April 4 will include new information on Rune Factory 5 and gameplay for Rune Factory 4 Special, both releasing on Switch. 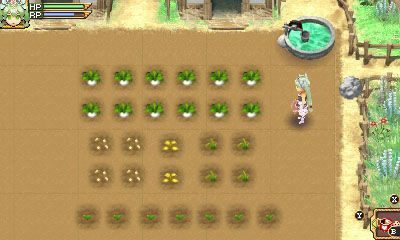 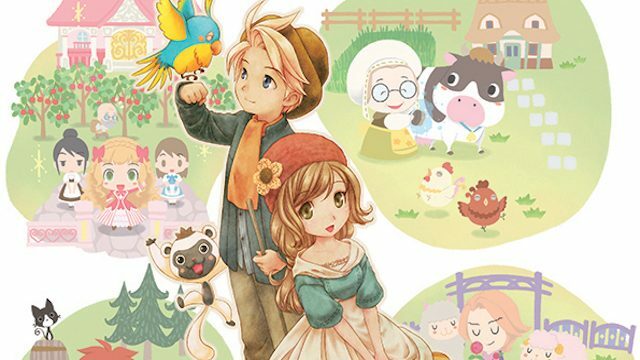 XSEED revealed that Story of Seasons and Rune Factory 4 have sold 150,000 and 200,000 units, respectively in North America. 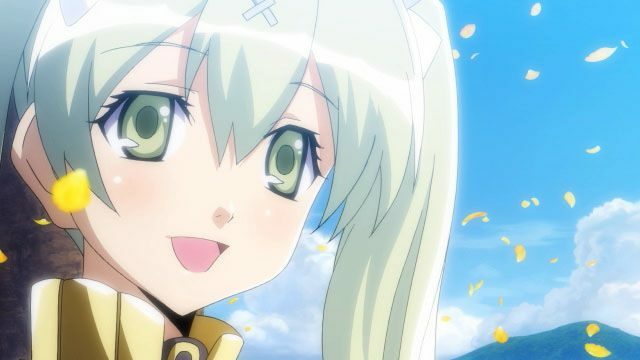 "Goodness, I'm so high up!"